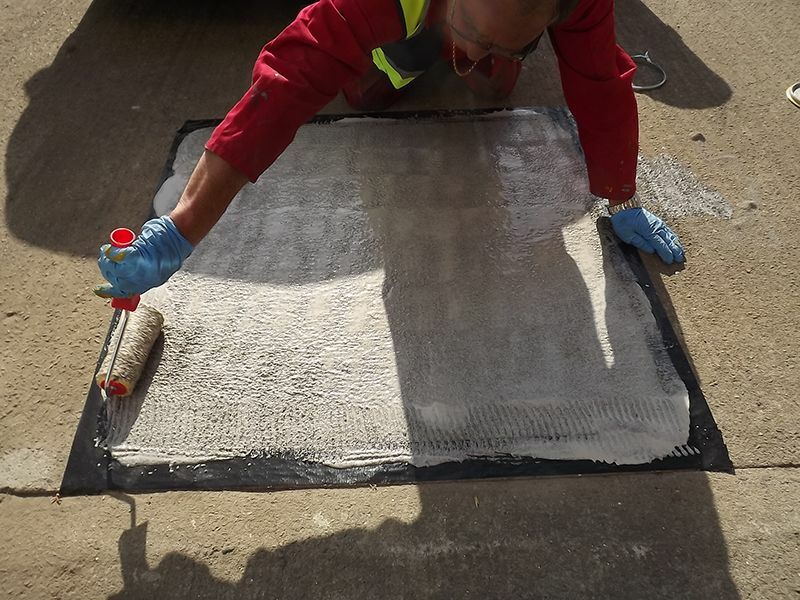 PUMA Rapid Anti-Skid is available in a range of colours and provides a high-friction, anti-skid surface. 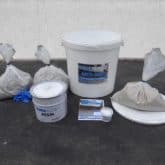 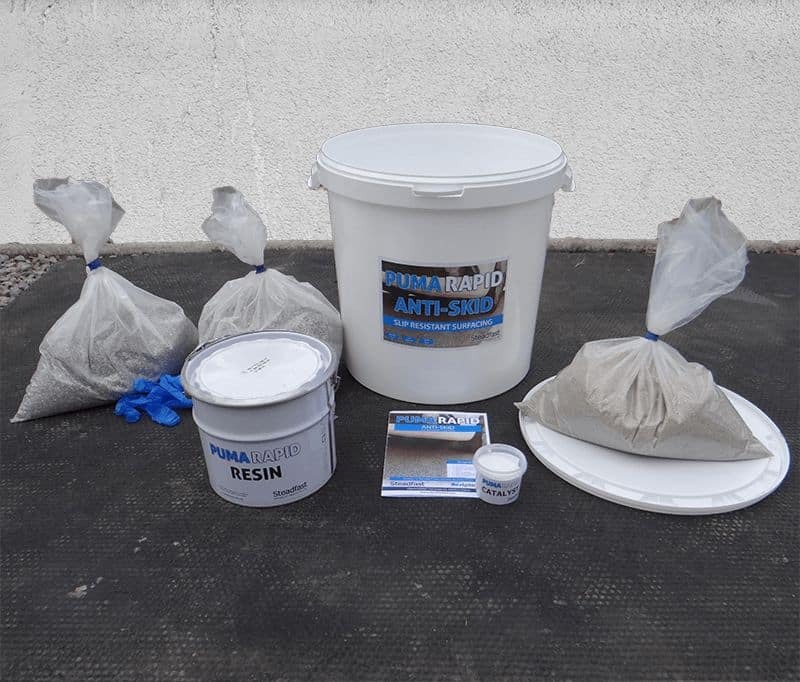 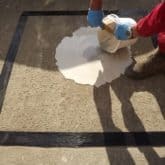 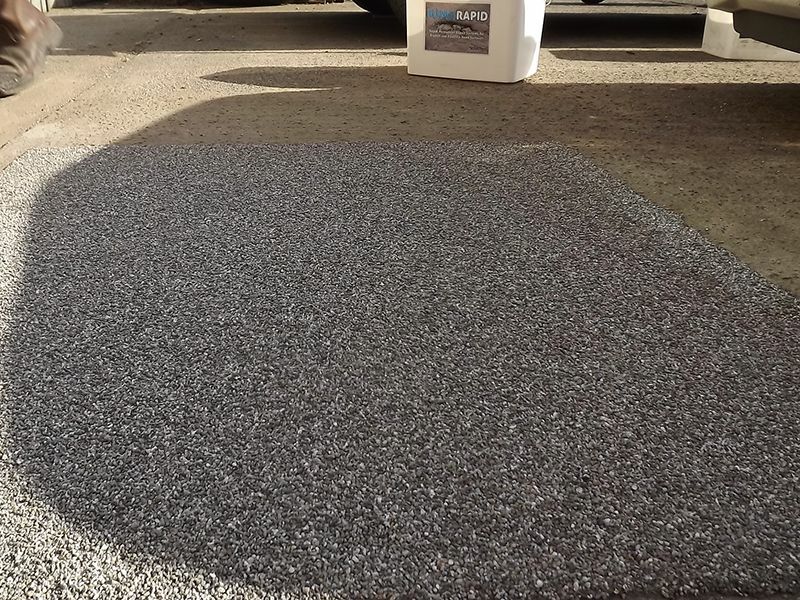 PUMA Rapid Anti-Skid is a liquid applied, bitumen free, fast curing, high modulus, thermosetting resin system for repairing damage to bituminous and concrete road surfaces. 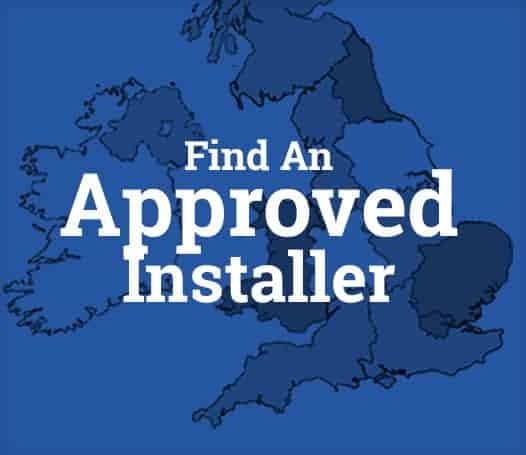 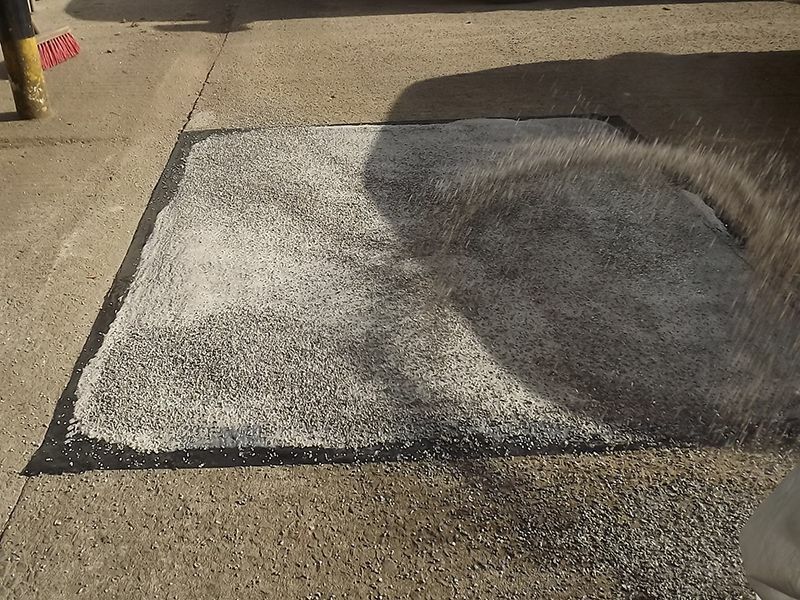 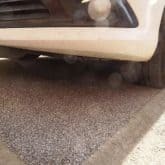 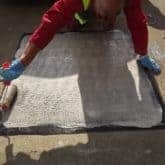 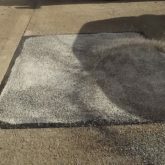 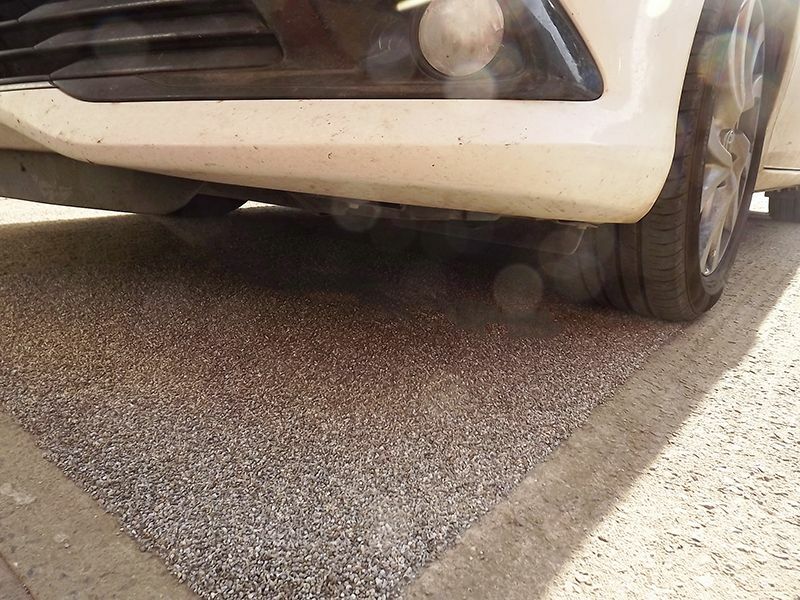 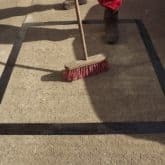 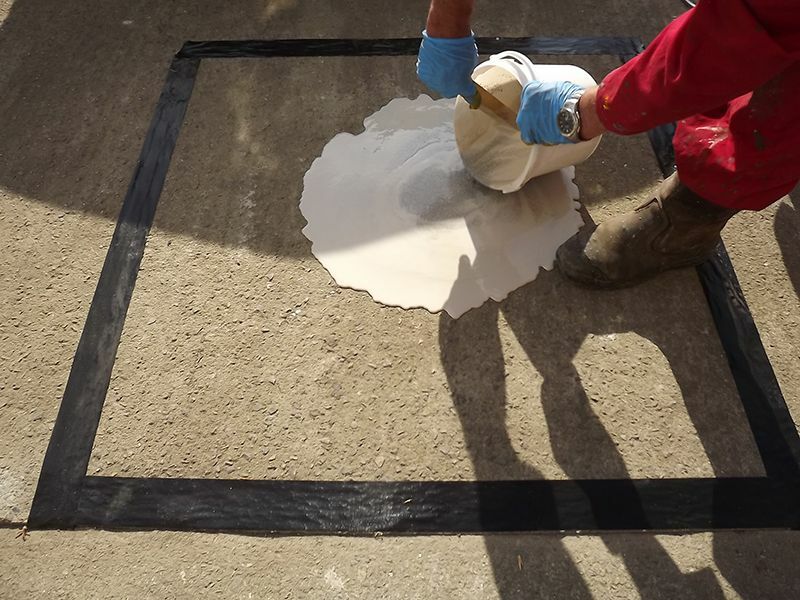 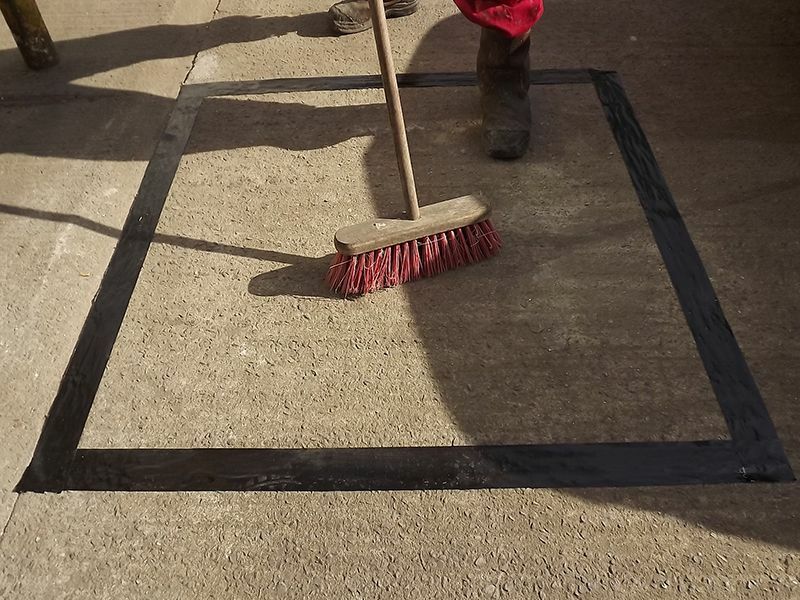 Anti-Skid provides a high-friction, anti-slip surface that is perfect for areas that require extra grip such as roundabout and crossing approaches, ramps, entrances to warehouses and fork-lift truck marshalling areas. 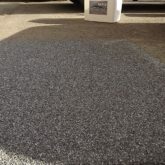 A wide range of colours and textures can be achieved to closely match existing surfaces.